Link to your to-be-read list (can be a google doc, an open post on your LJ, your goodreads account, a post on another blog, etc): My Goodreads. I don't have anything on my bookshelf...because I'm bad at using it. But, I have several books in my "to read" pile. Divergent, The Fault in Our Stars, the Great Gatsby...and I'm sure there are more that I can't think of rn. Anything else you think we should know? Not that I know of? I'm just kind of needing to read more. I have a Kindle, but I prefer the experience of laying down and reading a book. OH MY GOD I LOVE THE JESSICA DARLING SERIES SO SO SO SO SO MUCH. Right? One of the best series ever! 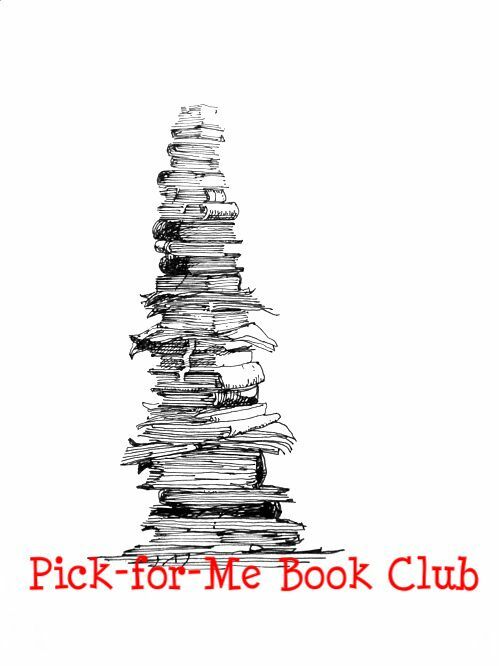 Do you want me to pick your books to read from the list of three books you gave in your comment? Or do you want me to do some guestimating as to what you'd like based on your favourites? Either is good! How would you like to go about this? Do you want me to make a longer list? I can compile a better one tomorrow afternoon. Let's see, the Casual Vacancy, Divergent, the Fault in our Stars, Silver Linings Playbook, and the Rise of Nine, are all on my 'to read' pile.